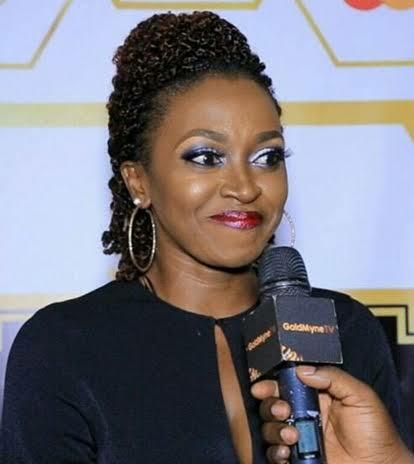 An award winning Nigerian actress, Kate Henshaw, has shared her expectation from the newly elected Governor of Lagos state, Sanwo-Olu on her twitter handle. The actress describes the act as an eyesore and dangerous to citizens. I hope the newly elected Gov of Lagos will make these trailer issues on the bridge a thing of the past.. It such an eyesore and a danger to citizens. Reiterating the outcome of the stakeholder meeting convened on March 7, 2018 by Flag Officer Commanding, FOC Western Naval Command of the Nigerian Navy, a 48 hour ultimatum was given to members of the Nigeria Union of Petroleum and Natural Gas Workers, (NUPENG) and other bodies to move their trucks from bridges in the state.